Brand of two German Discount supermarket chains having over 10,100 stores in as many as 20 countries accumulates a turnover of over €50 billion. Founded by brothers Theo Albert and Karl in the year 1946, the business then got split into two separate groups in the year 1960 which came to be known as Aldi Nord, headquartered in Essen, and Aldi Süd, headquartered in Mulheim. Although introducing the name Aldi in the year 1962 both brands have been Financially and legally separate since 1966. Aldi Einkauf GmbH & Compagnie, Ohg is the formal business name which the brand use. With its thrifty practices and competitive prices, Aldi has targeted the middle-income group worldwide and positions itself as the most economical retail store which offers products at 30% cheaper prices than even Walmart with its no-frills strategy and unmatched discounts targeting both men and women in low mid-level income group and thrifty markets world over. 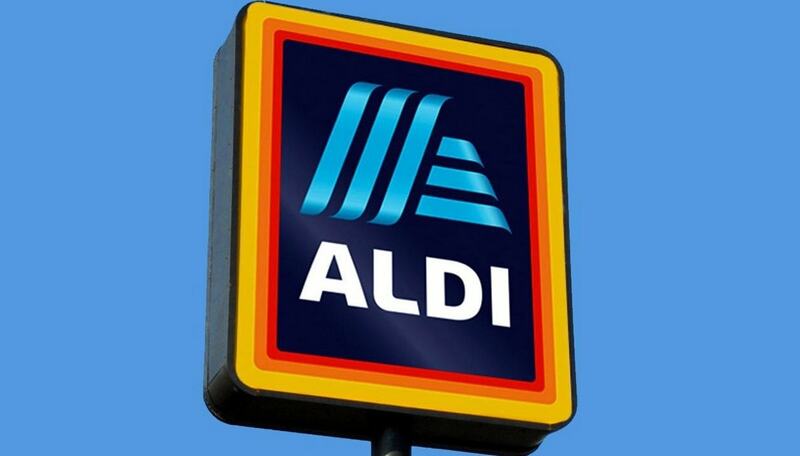 SWOT analysis – Click here to read the SWOT analysis of Aldi. The German-based grocery chain has a reputation for low prices to go with its non-traditional model of doing business. From the 25-cent returnable deposit on shopping carts, the bring-your-own-bag policy and focus on private labels, Aldi has been a hit globally. Aldi keeps costs low by limiting the bulk of its merchandise to its private-label brands, keeping its selection limited, limiting store hours and keeping the stores small. Aldi’s approach to smaller retail spaces with fewer choices and lower prices is forcing competitors to respond. Geographically German market remains to be the cash cow for the brand. Other European countries have now started to shift in the star segment along with Australia. U.S. market still is question market for Aldi as the brand holds only 5-7% of market share with the market leader there Walmart still holding more than 30% of the share. 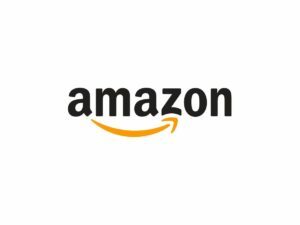 The distribution channel is critical for organizations as it fills in as a component of customer comfort in access, information search and so forth. Regardless of whether it is Intensive or Selective distribution, truly relies upon the products that an organization provides to its consumers. On account of Aldi, Selective distribution channel strategy has been embraced as the goods they offer can be complex and some personal assistance may be required when a customer is willing to purchase. Working intimately with their providers, Aldi appears to be applying Push advertising procedures inside their business. Push Marketing techniques normally involve manufacturers offering impetuses to distributors/retailers, for example, Aldi, to offer the product(s) to the end consumers. Competitive pricing is a key methodology for Aldi. Aldi can offer quality items at low costs as it purchases in incredible volume. The reality that Aldi purchases such extensive amounts of these items permit extraordinary use for arranging the most ideal costs with its providers. This is called economies of scale. Purchasing substantial amounts of each item enables Aldi to pass these investment funds to its end consumers. 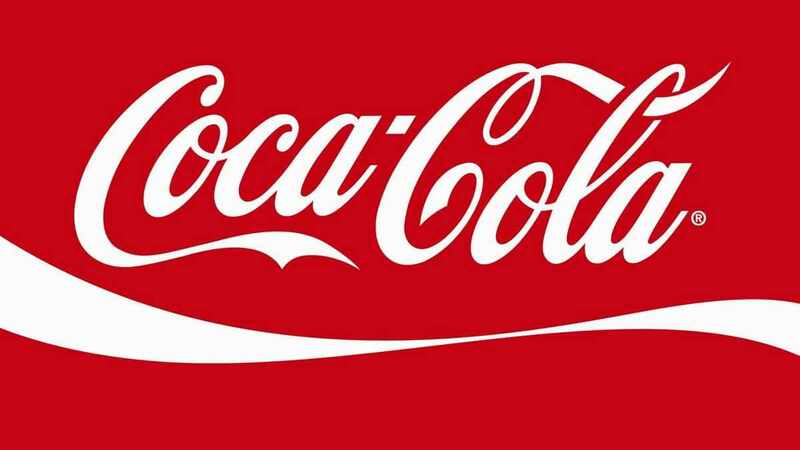 Thus the brand is perceived as a provider of quality goods at the very low price, in turn becoming customers go to brand. 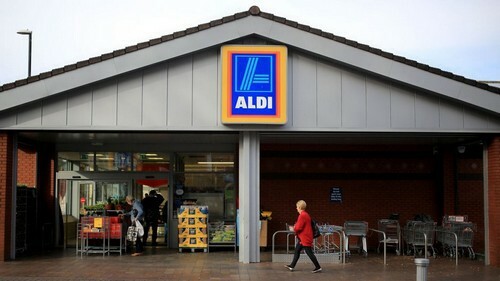 In the 12 weeks coming up to the 21st of May, Aldi sales rose by 19.8%, in comparison to the big four supermarkets of the U.K., Asda, Tesco, and Morrisons. The rapid growth of Aldi has seen the organizations combined market share rise to 12% as a result of around 1.1 million additional customers visiting their stores. 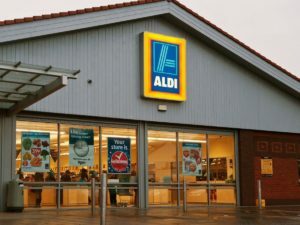 The reputation of Aldi is one of providing comparable quality to the leading brands at notably lower prices than any of the brand’s competitors, a reputation which presents a unique offering which resonates in the mind of the consumers. The brand has also been named as the best supermarket of the year for the fourth time in 2017 in The Loved By Parents Awards. Customers of Aldi consists of both men and women in the mid and low-level income group. As the brand is famous for its offering of quality products at low prices crowd with a thrifty mindset are the regular customers for the brand. Being a global brand ALDI uses various methods of communications to impact its global customer base. 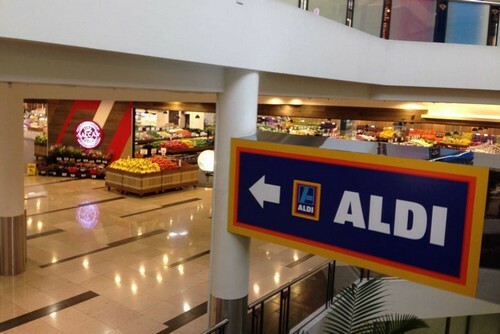 ALDI over the years has used both above-the-line and below-the-line marketing strategies to initiate and create interest among its customers with its campaigns like Swap & Save and Like Brands. Like the brand, campaign benchmarked the similar product for its rival brand while Like brand Only Cheaper helped improved Brand Recognition by reinforcing that that the brand was offering a quality product at low prices. 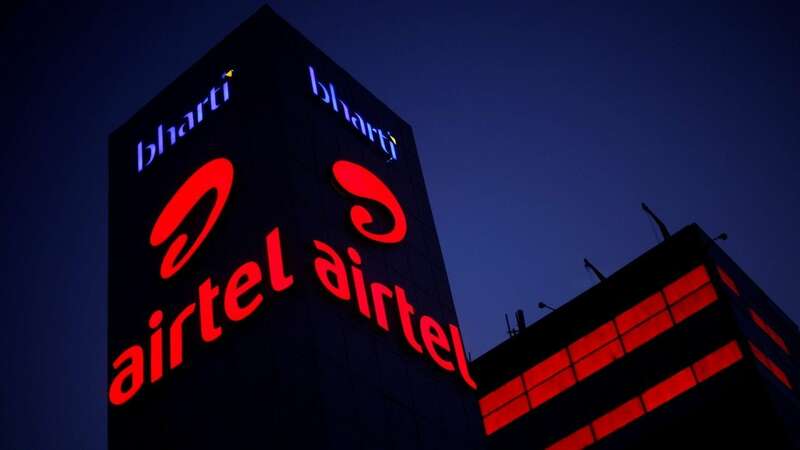 Various humorous advertisements both on TV and Radio has been successful for the brand in building an emotional connect with the audience as well. Also to attract more customers and to maintain customer loyalty various seasonal offers, discounts have been part of promotional activities for the brand over the years as well. To make two-way communications with its consumers ALDI also uses social media platforms like Twitter and Facebook and direct e-mails to promote its seasonal offers.